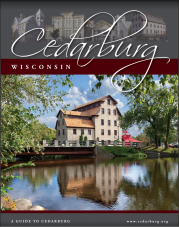 Website: click here for more info! 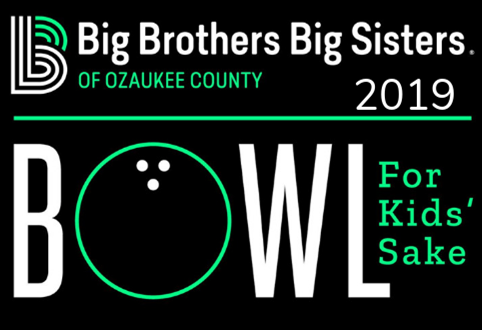 Participate in the 2019 Big Brothers Big Sisters Bowl for Kids' Sake. "That 70's Bowl"
Register to bowl provide meaningful friendships for youth living in Ozaukee County. Come to the action-packed party at Harbor Hills that includes bowling, food, prizes and fun! Not a good bowler? No worries ... it's really just about the kids! 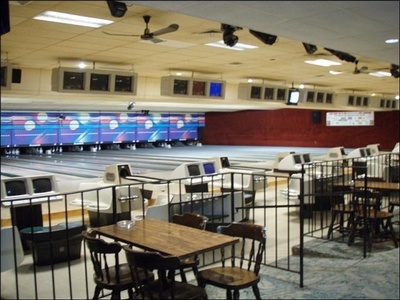 It is required that every bowler must raise $100 in pledges to participate and will receive a free T-shirt, two games of bowling and a catered dinner.